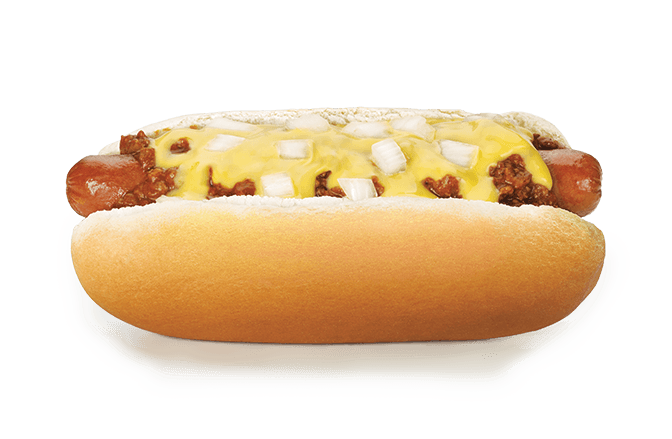 Keep it simple, or try a signature Coney. 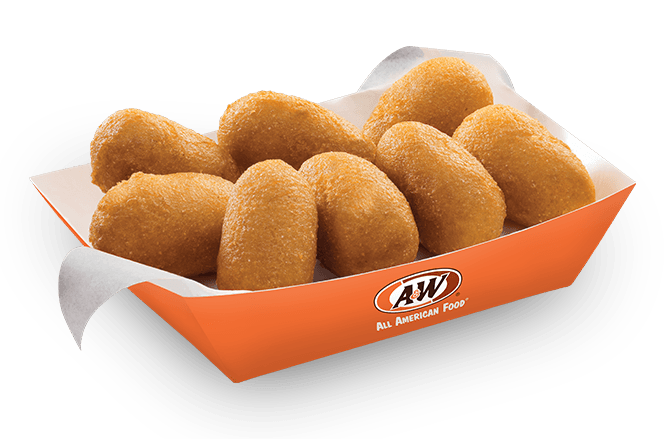 It’s the classic corn dog, in bite-sized nuggets. Mini hot dogs dipped in sweet corn meal and fried to golden deliciousness. 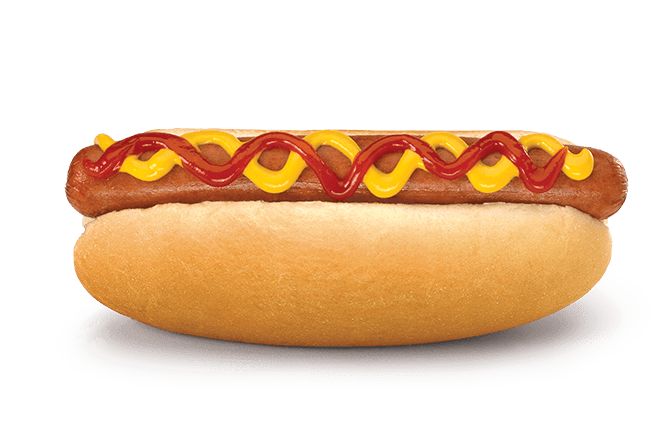 A hot dog the way it should be. A juicy all-beef frank with no frills. It’s just waiting for your favorite condiments. The already-delicious Coney Dog, plus shredded cheese. Need we say more? An A&W original. An all-beef hot dog, served with your choice of toppings. 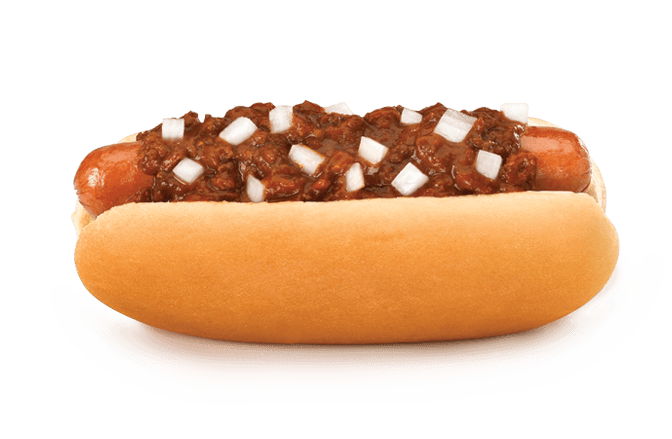 Try it with our signature meaty chili sauce, onions…any way you like it.